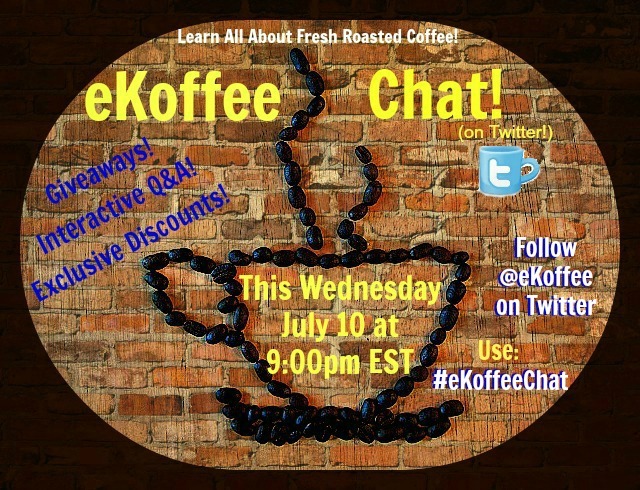 Coffee fans/lovers you dont want to miss eKoffee.com chat on Twitter tonight. Make sure to join in on the fun. Chances for giveaways and discounts.